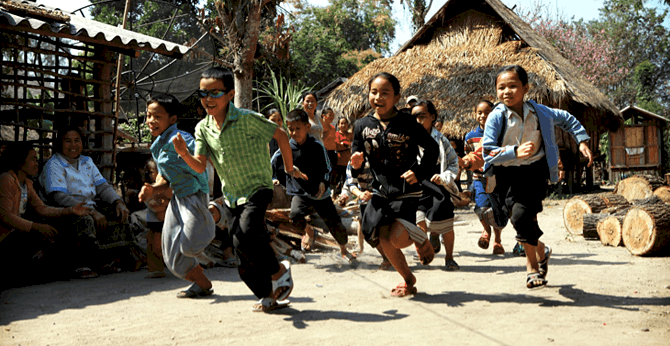 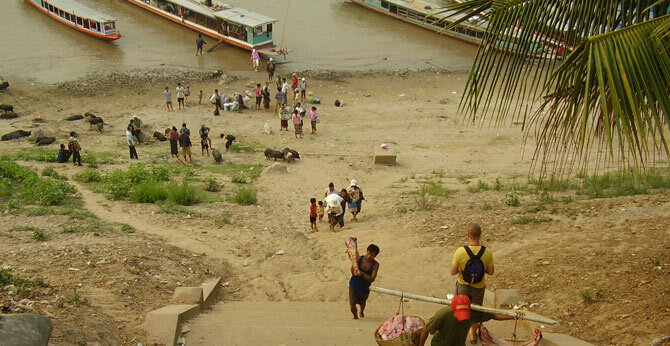 In 2007, the Eye Care Foundation visited Laos for the first time. 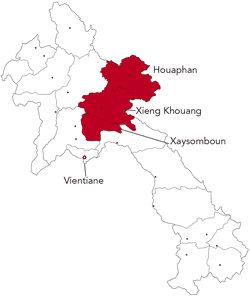 This ultimately resulted in the start of projects in the provinces of Xieng Khouang and Houa Phanh in 2011/2012. 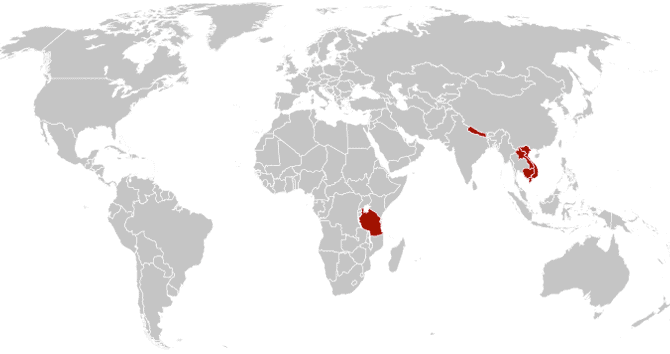 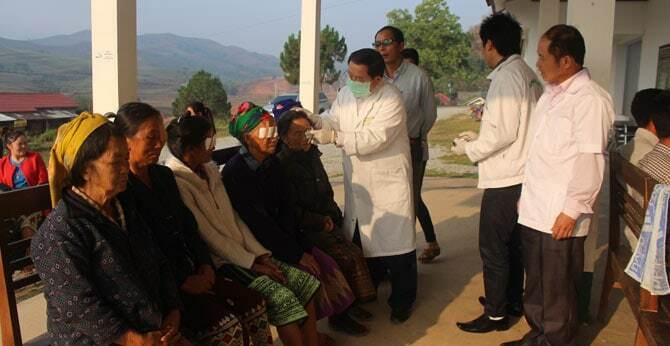 In these provinces, support is provided to expand and improve the quality of eye care. 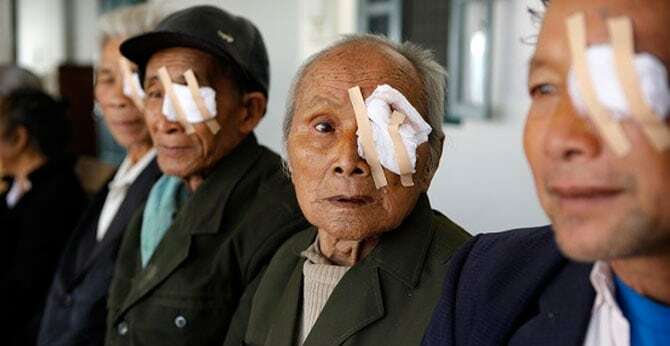 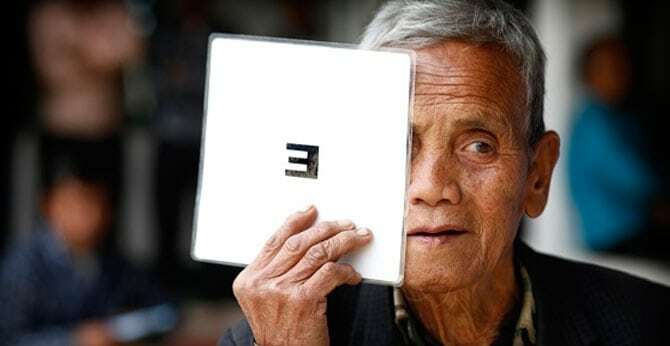 The National Programme for the prevention of blindness started in Laos as far back as 1984, but for many people good eye care is still unattainable. 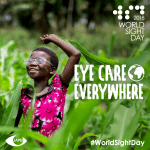 Eye care availability remains limited and sometimes non-existent in many districts, especially in villages and remote areas. 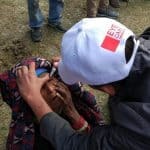 The Eye Care Foundation is therefore committed to bringing eye care within reach of the villagers. 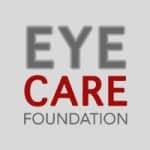 The Eye Care Foundation employs health care workers to help achieve this goal. The field office in Laos was opened in 2018. 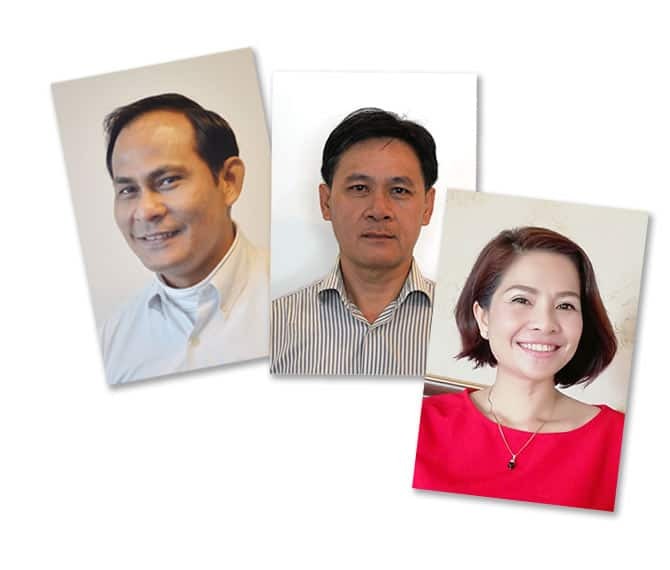 Southa Chanthalangsy, the country representative and Khounkham Inthasone, the project manager, report to Elise Kenter, the programme manager for Laos and Vietnam. 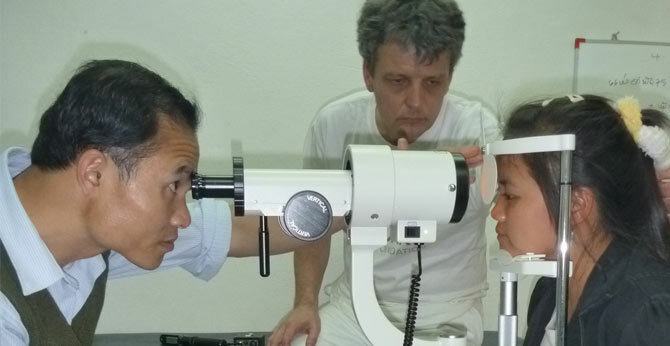 For medical advice they are assisted by the Dutch ophthalmologist Cees van der Windt (Riverland Hospital), who works on a voluntary basis as a medical advisor for the projects of the Eye Care Foundation in Laos.